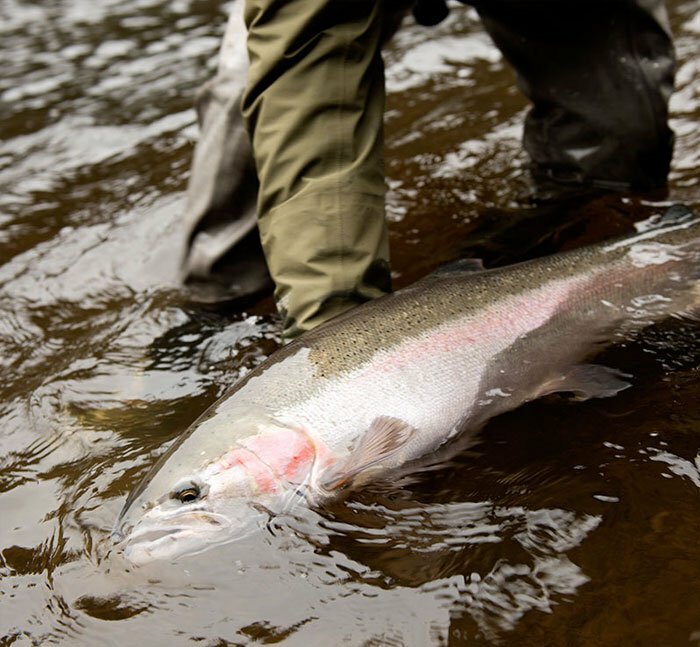 At Babine Steelhead Lodge, our goal is for you to have the fishing adventure of a lifetime. From the minute you arrive at the Lodge,, you will experience first class fishing and accomadations. The Babine River is considered one of the last unspoiled rivers in British Columbia. It’s pristine beauty provides the ideal setting for your wilderness getaway. That’s why our guest keep coming back. The Babine Steelhead Lodge is a proud supporter of the Native Fish Society, a not-for-profit organization that advocates for and supports science-based approaches to the conservation of wild, native fish and community-based habitat stewardship. The Babine Steelhead Lodge features one guide for every two fishermen. So you'll get hours of personal instruction. 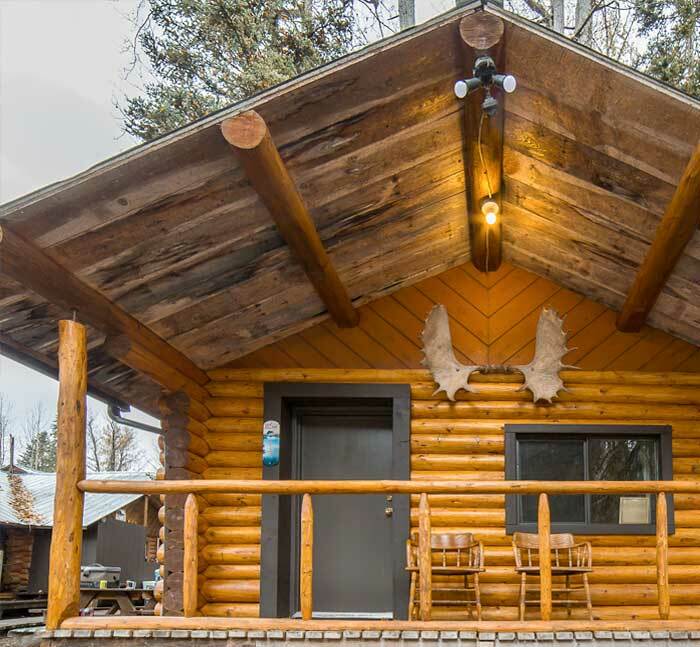 Our newly renovated cabins combine a rustic feel with classy comfort you'll appreciate after a day on the river. The best fishing on the Babine River, gourmet food, beer, wine and outstanding service all included. Copyright © 2019 Babine Steelhead Lodge. All rights reserved.